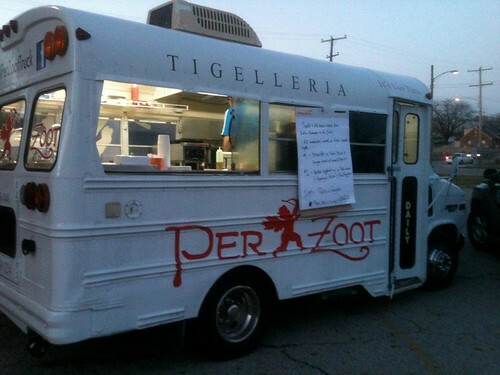 The food truck scene in Columbus has exploded over the last few years, with a plethora of diverse mobile food vendors popping up throughout the city. 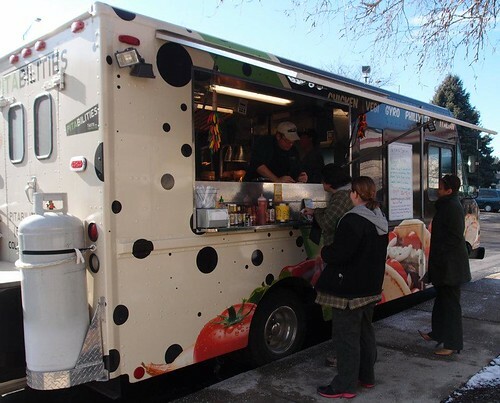 Fortunately for us foodies in Columbus, The Food Fort is helping to connect our culinary-savvy community with favorite and new food carts via Mobile Monday at St. James Tavern as well as Surf & Truck Tuesdays at The Hills Market. Mobile Monday at St. James Tavern started earlier this year in order to inject some fun into the start of the work week. Monday of each week from around 6:30-9:30 p.m., you can head over to this favorite Columbus bar and enjoy a $1 Mystery Beer Can as well as fare from a food truck set up out front. The vendor is different every week. What started as an experiment has quickly become a popular event, with many stopping by to sample the week’s features. Playing off the success of Mobile Mondays, The Food Fort is launching Surf & Truck Tuesdays at The Hills Market on May 1, 2012. 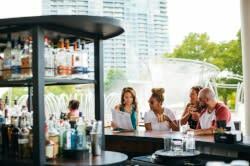 Taking place on Tuesdays between 5:30-8 p.m. on the veranda of the city’s local specialty grocer, these weekly events will feature peel-and-eat shrimp, cheap brews and a variety of food trucks to provide dinner. Can’t make it to these events? 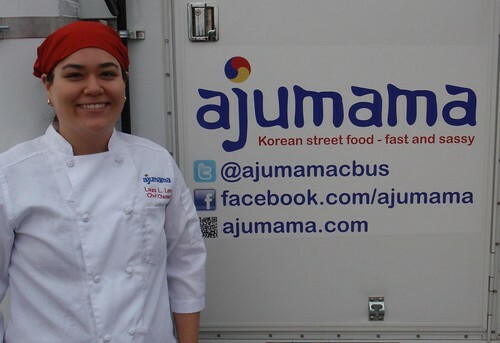 Why not have the food trucks come to you? The Food Fort offers a service where it will coordinate with mobile vendors to provide food at your next gathering or event. Find out more here. The Food Fort is an affiliate of the The Economic and Community Development Institute (ECDI). Its mission, like ECDI, is to create jobs, start or expand food based businesses and collaborate with other businesses to provide opportunities for independent, sustainable and profitable food initiatives as well as small business owners. Click here to find out more.